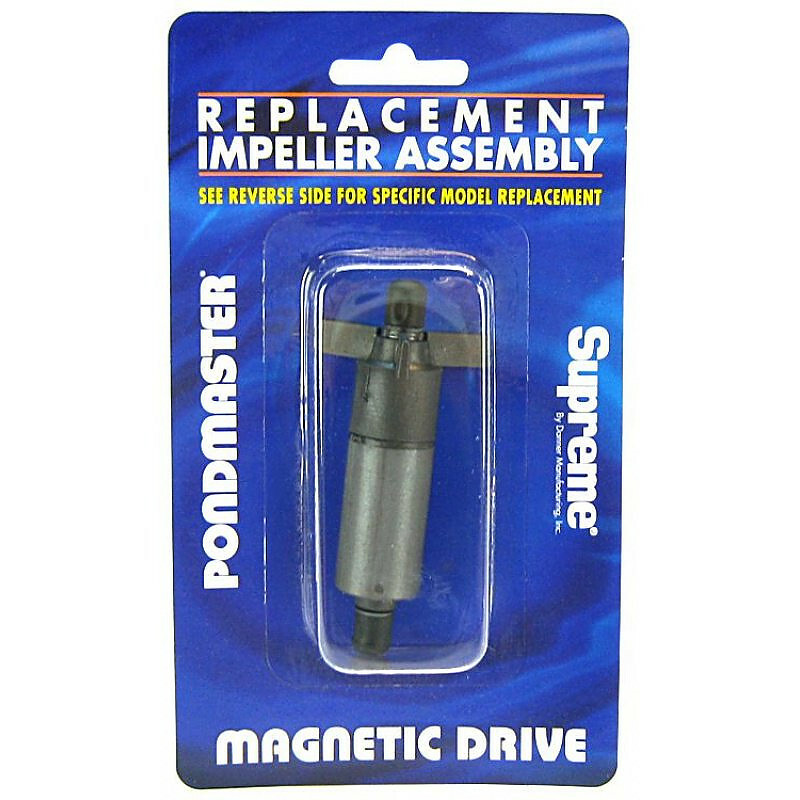 Pondmaster Magnetic Drive Pump 7 Replacement Impeller. 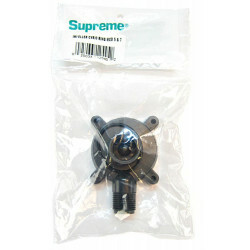 This impeller fits Danner, Pondmaster & Supreme Model 7 pumps and includes the impeller, impeller shaft and bushings. All my pond equipment comes from this company. My pond is over 20 years old. 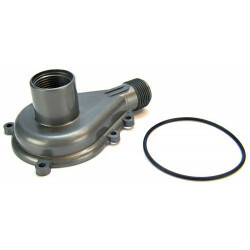 My impeller began to rattle and finally stopped. I purchased a new one but I would recommend buying the face plate with it because the wear may have gone beyond just the impeller itself. The 700 pump works great and has sufficient power for smaller ponds. 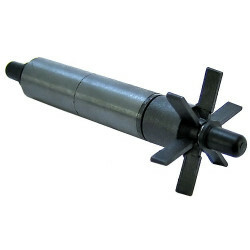 The impeller seems to be vulnerable to damage from even small objects. Had to buy a new one after 10 months of use. 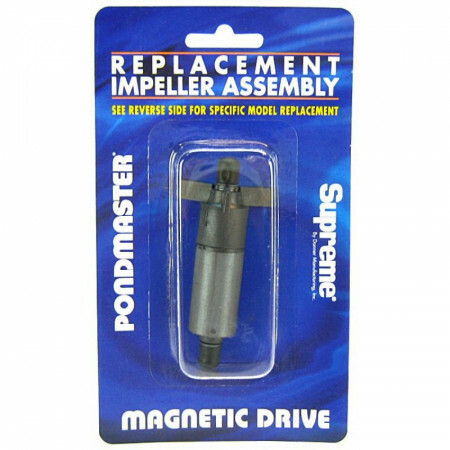 Good pump, but protect impeller. 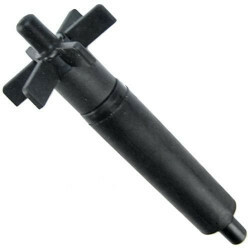 I really like this pump, but gravel can easily damage the impeller, so be sure to use a prefilter sponge.